PayPal is an American company operating a worldwide online payments system that supports online money transfers and serves as an electronic alternative to traditional paper methods like checks and money orders. PayPal has a lot of advantages and has made convenient the work of people sending and receiving money online. PayPal’s service is available in more than 200 countries/regions and support 25 currencies. How about the countries where PayPal is not available, can they use PayPal there? Yes, of course! 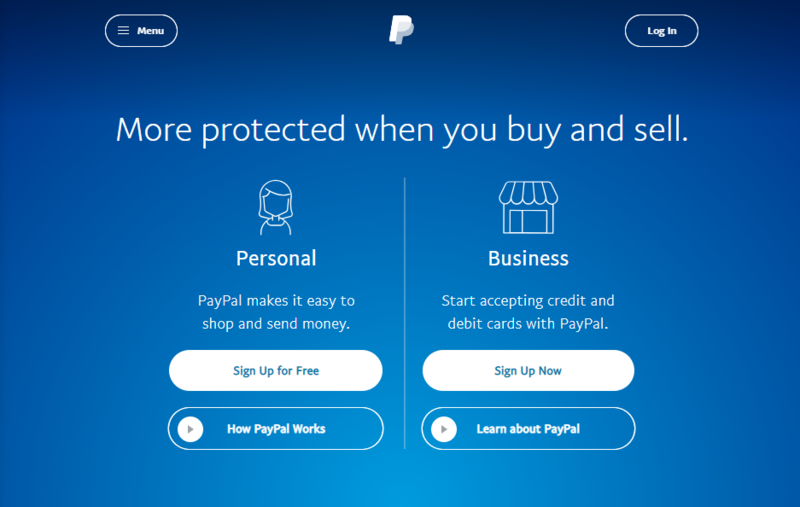 I am going to tell you in this article how to use PayPal in prohibited countries. 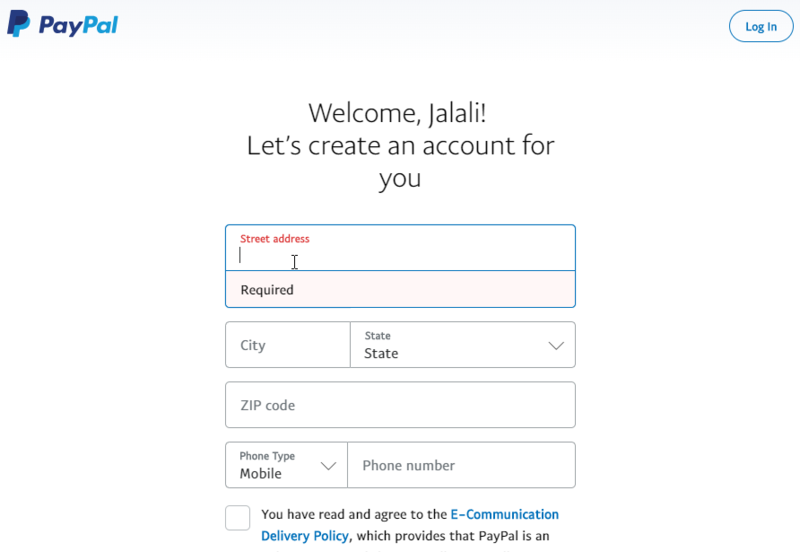 PayPal does not maintain a list of countries where it does not provide any service. However, a comparison of the United Nations’ list of member states and the PayPal list of countries with some service shows 28 countries without service as of May 2013. These are: Afghanistan, Bangladesh, Cameroon, Central African Republic, Cote D’Ivoire (Ivory Coast), Democratic People’s Republic of Korea (North Korea), Equatorial Guinea, Gabon, Ghana, Haiti, Iran, Iraq, Lebanon, Liberia, Libya, Monaco, Moldova, Montenegro, Myanmar, Pakistan, Paraguay, Saint Lucia, South Sudan, Sudan, Syria, Timor-Leste, Uzbekistan and Zimbabwe. Now if you are living in one of those countries you can use PayPal service. Especially entrepreneurs or bloggers are in need of a PayPal account to send or receive money. 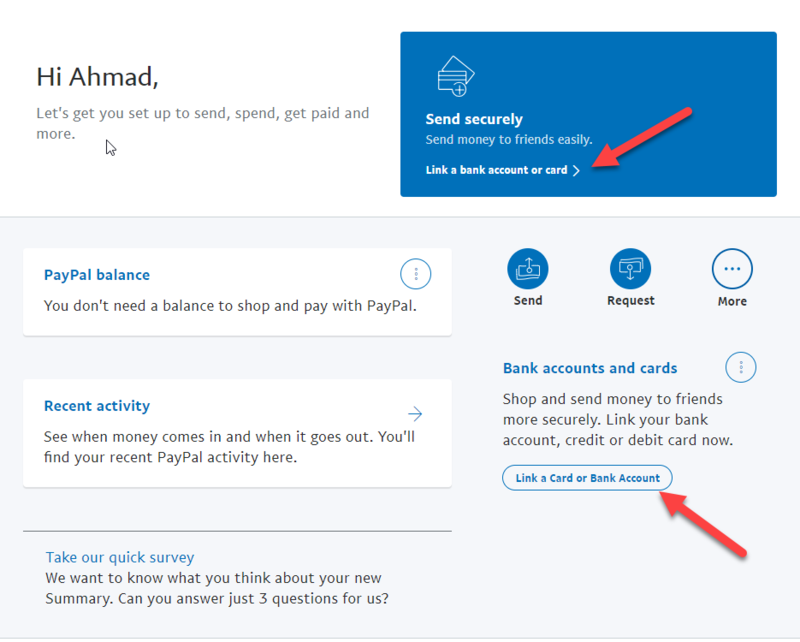 The solution is found now follow the following steps to use PayPal in any country. 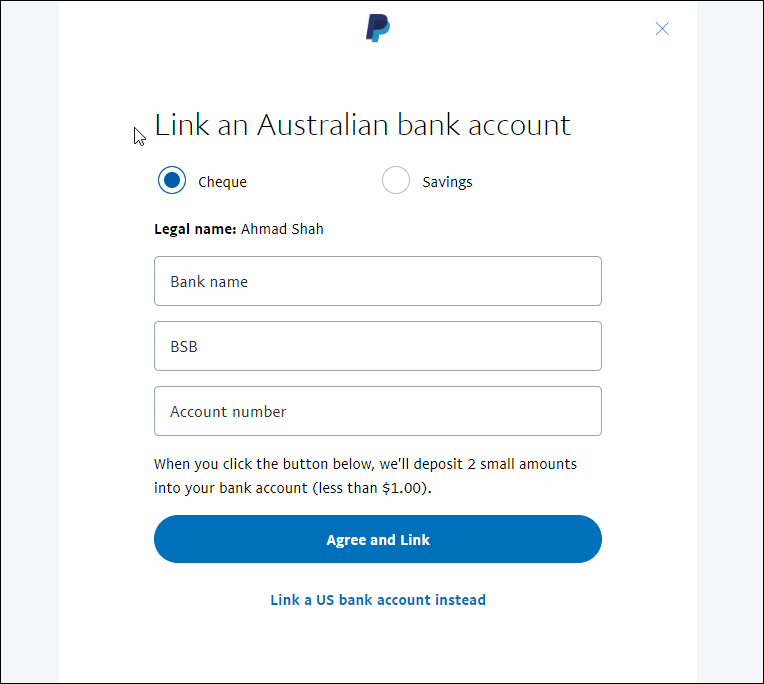 Before you sign up for a PayPal account in prohibited countries, you need to have a friend or family member in one of the countries where PayPal is available. Moreover, a bank account or Payoneer account in your own country to link your PayPal to receive or send money from. When you have these two, you can easily make a PayPal account by following the steps below. Step 1. Sign up for PayPal account. Either Personal or Business account. Step 2. Fill out the form. Here, you need to enter the country name where your friend or family member is. In addition, enter your own payee name on Payoneer or bank account. Any email and password. Step 3. Enter Street Address, City, State, Zip Code and Mobile number of your friend and tick the E-communication Delivery policy. Then Click Agree and Create Account. Step 4. 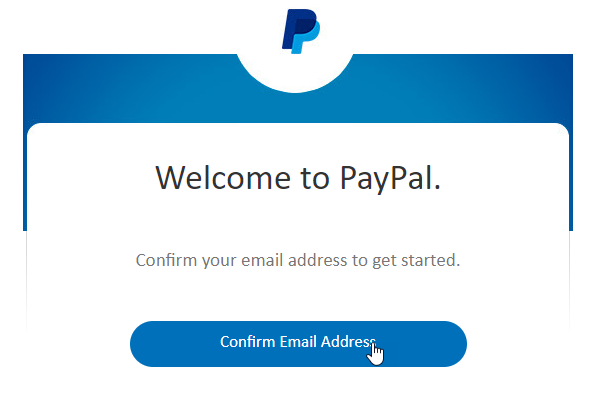 After you agree and create the account, PayPal will send you an Email to confirm email address. Step 5. Your account is created. 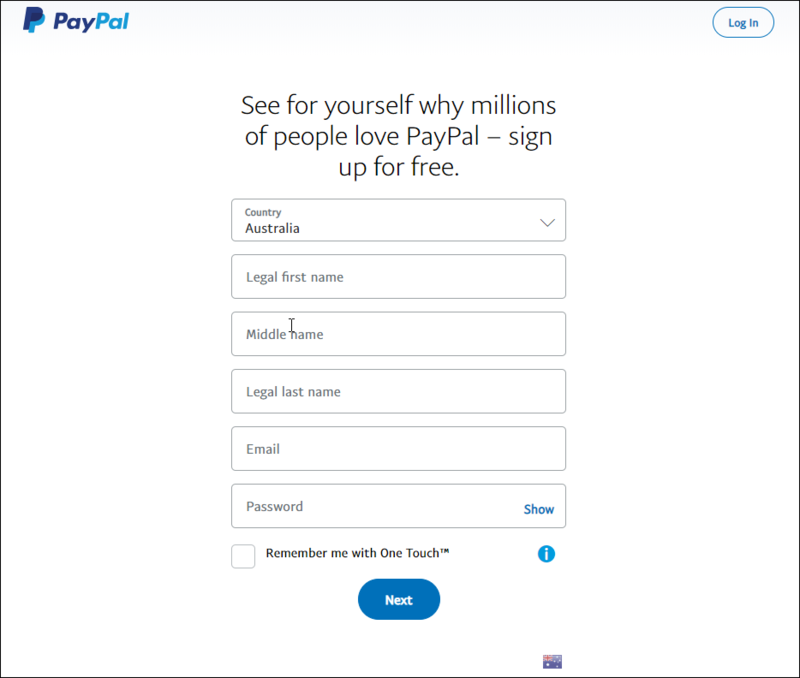 Now log in to your PayPal account. Step 6. Now you just need to connect your Payoneer or bank account. Step 7. Link a payment method. Select the second option Link a bank account. Step 8. Link the bank account of the country which you selected in creating your PayPal account. I had selected Australia. And select Cheque option then click Agree and Link. Step 9. Login to your Payoneer or bank account and take the information of Bank name, BSB and Account number from there. I have a Payoneer account. Payoneer has an option Global Payment Service. This service enables you to receive payments from companies worldwide. As if you have a local bank account in those countries. Step 10. When you enter the exact information, Accept the direct debit agreement and click Accept button. Step 11. 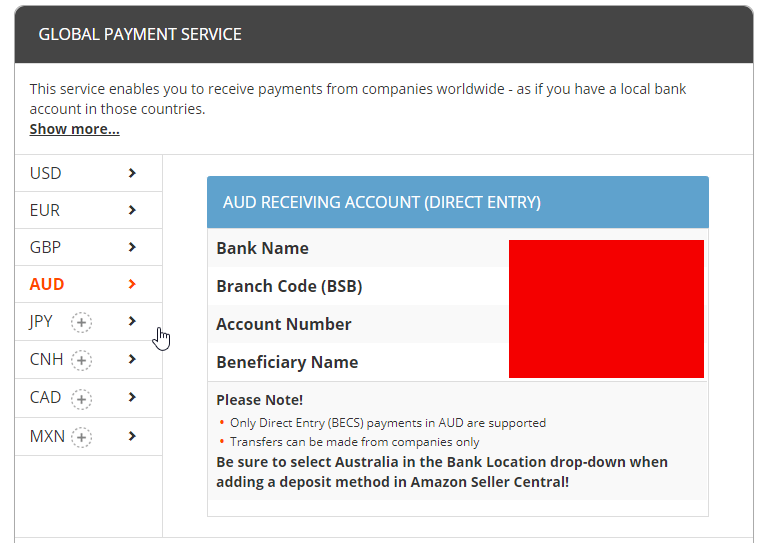 PayPal will deposit 2 small amounts less than $1 AUD to your Payoneer or bank account. Enter the 2 deposit amount in the confirmation bank account page and click confirm. 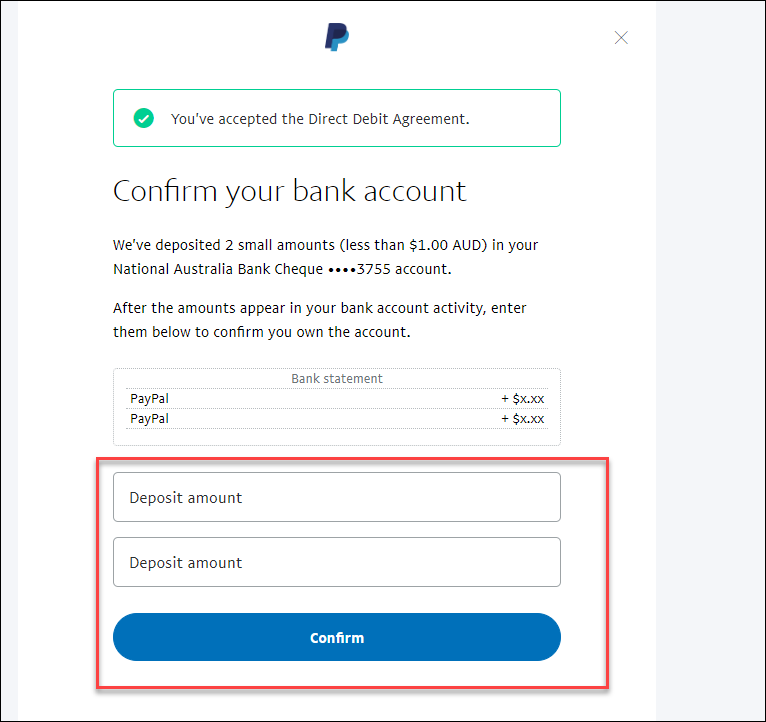 When you receive the two deposit amounts, enter it then your bank cheque will be approved, and you can use your PayPal account to send or receive money globally. I hope the article is helpful in creating a PayPal account in the prohibited countries. If you have any question or face any error, please comment them in the comment section below. We will try to find a solution soon.